The world seems to be nearing a tipping point in relation to Islam. Radical Muslims have captured the world’s attention, and their acts virtually define modern Islam for much of the West. To many, perception is reality. Dialogue, relationship, and peace will be impossible as long as those in the West perceive that Islam is a religion of radicalism. 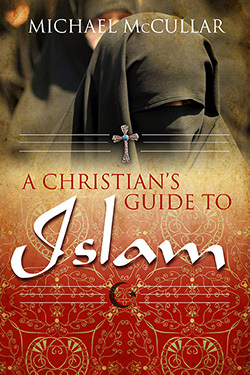 A Christian’s Guide to Islam provides a brief but accurate guide to Muslim formation, history, structure, beliefs, practices, and goals. It explores to what degree the tenets of Islam have been misinterpreted, corrupted, or abused over the centuries. Is jihad the single most alienating component of Islam in the eyes of the West? Is today’s violent minority representative of Islam as a whole? What is the future for the fastest growing religion in the East? Michael McCullar’s frank and fair discussion of these questions will help readers understand the cultural, historical, and religious contexts from which Islam grew and continues to grow today. Readers will appreciate his clear and well-researched explanations of the complex dynamics at work in the relationships between Islam and Christianity, Muslims and Christians. Michael D. McCullar is the executive pastor of Johns Creek Baptist Church, Alpharetta, Georgia. He is a graduate of the University of Alabama-Birmingham, New Orleans Baptist Seminary, and Oxford Graduate School. 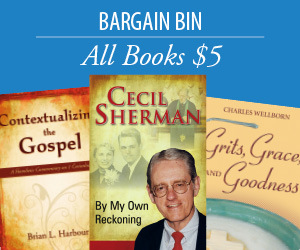 He is the author of the James Annual Bible Study, A Christian’s Guide to Islam, Sessions with James, Sessions with Corinthians, Sessions with Timothy & Titus, and co-author of Building Blocks for Sunday School Growth and Sessions with Mark.